Jimmy Kimmel Is Back At It Again With Celebrities Reading Mean Tweets, Only This Time Its Movie Edition..Enjoy! I don’t know how these celebrities maintain their composure by reading all those mean tweets! This is why I love Ice Cube, he tells it like it is! Oh btw if you haven’t seen ‘Straight Outta Compton’ yet I suggest you go see it….like NOW! Do You Have A Creative Eye When It Comes To Short-Form Content? Well You Are In Luck! Mashable Studios Is Looking For A Visual Effects Artist To Come Join Their Team In Los Angeles, CA! 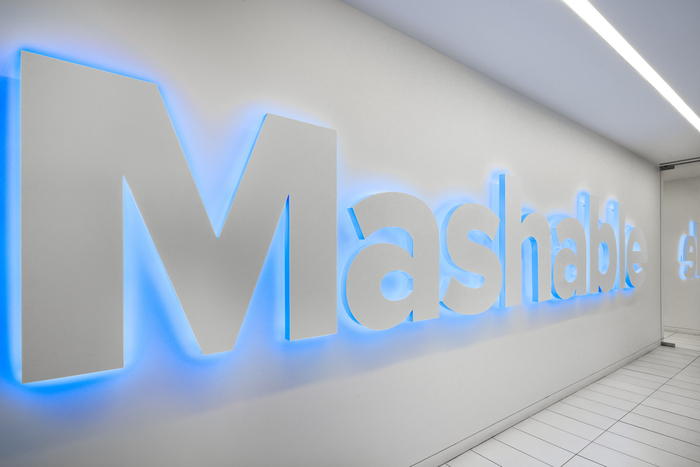 Mashable, the leading source of news, information, & resources for millennials has several early-career opportunities available located in NYC, LA, Australia, London, & many more!